The Pojz Gallery A special thanks to my friend Pojz. 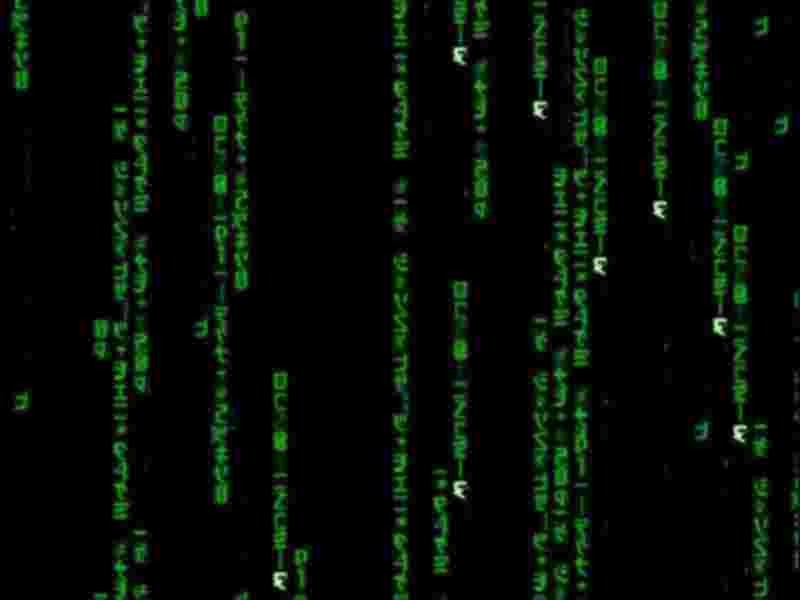 She has submitted each of these screen shots from the film Matrix. They really bring out the dark greenery colors from this dark film, awesome. Please, they're her own original handy work and if you plan to download them, please contact me, thanks.